Expanding with every kitchen experiment! Netrition - The Internet's Premier Nutrition Superstore! 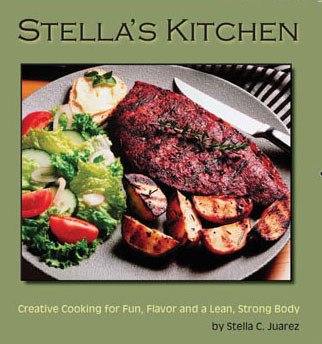 "Going Without When Eating Out"
"Nutrition Success Strategies for Summer"
"10 Tips for Sticking to Your Diet"
"Cooking Lean: Beef Can Be a Part of a Healthy Diet"
32-page sampler of delicious recipes !